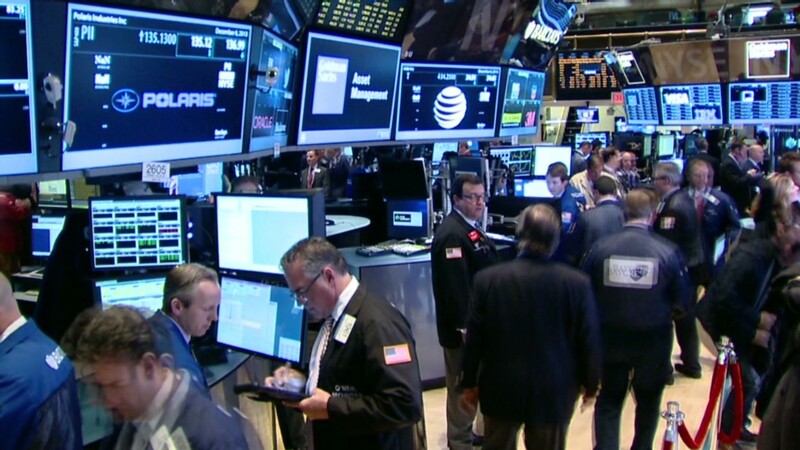 It's been a banner year for Wall Street as money flows into stocks at a record pace in 2013. As memories of the financial crisis fade, the amount of money flowing into stock funds in 2013 has reached an all-time high. 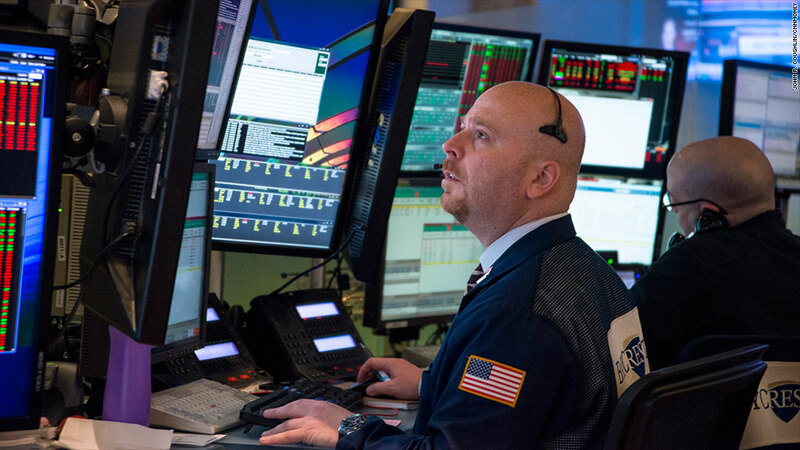 Investors put $346 billion into mutual funds and exchange-traded funds that own stocks this year as of Dec. 23, according to data TrimTabs Investment Research. That's more than the $324 billion investors put into these funds in all of 2000, when the bubble in technology stocks burst, and is the largest annual inflow on record, said TrimTabs chief executive David Santschi. The flood of money into stock mutual funds and ETFs, which are popular with individual investors, comes as stock prices rally to record highs. The Dow Jones industrial average and S&P 500 are both up more than 20%, while the Nasdaq has soared over 30%. The Dow is on track for its best year since 2003 and the S&P 500 is on pace for its best year since 1997. This year marks a significant departure from the trend over the past few years. Investors yanked more than $150 billion from stock mutual funds and ETFs in each of the past three years, according to data from EPFR Global. Many small investors have been wary of stocks after being burned in the 2008 financial crisis. But the stock market has been on a bull run since 2009 and individuals now seem more afraid of missing out on the rally. This year's gains have been driven by ongoing economic stimulus from the Federal Reserve, increased confidence in the economy, solid corporate earnings growth and more individual investors entering the stock market. The Fed announced earlier this month that it will modestly reduce its bond buying program in January. But many experts believe the bull market, which began in early 2009, will continue for a sixth year in 2014, albeit at a more modest pace. Meanwhile, the bond market is on track for its worst year in history. Investors withdrew $77 billion from bond mutual funds and ETFs this year, making 2013 the worst year ever for bond funds, according to TrimTabs. Bond yields rise when prices fall, and prices have fallen a lot this year. The yield on the 10-year Treasury briefly traded at 3% on Thursday. That matches the highest level of the year and is up from a low of 1.63% back in May.